This article was originally published on politcs.co.uk on October 5th, 2018. According to the 1987 film The Lost Boys, a vampire may only enter your home if you invite them in. 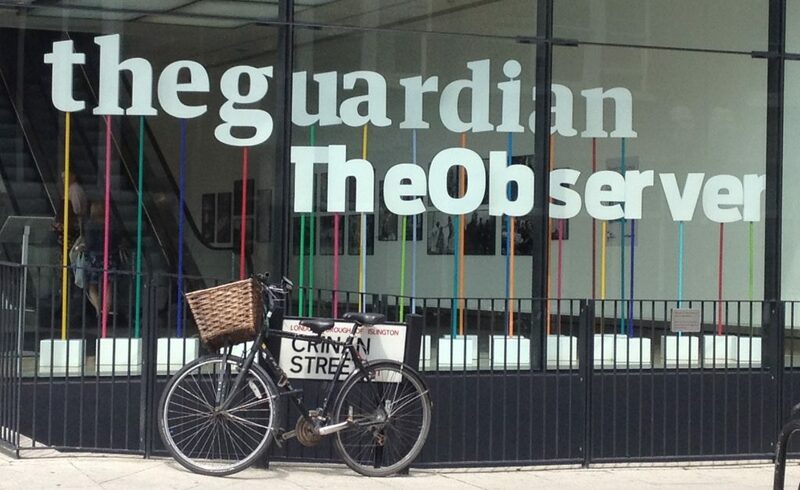 Two august institutions nearly failed that test recently, when the Guardian‘s offices in London were set to host a National Union of Journalists (NUJ) event with Canary editor Kerry-Anne Mendoza as headline speaker. This was very hospitable on the Guardian‘s part. Mendoza’s website had just endorsed boycotting the paper over its entirely accurate coverage of anti-semitism in the Labour party. The event was pulled on Wednesday after an outcry by the Guardian‘s NUJ chapel, but only after the Canary‘s fangs made an appearance.